Watch the Nokia event live here: we are expecting up to five new phones, including the coveted Nokia 9! MWC is on the roll with cool events one after the other! In 20 minutes, we will get to watch HMD Global talk about the future of Nokia phones on stage. We expect some juicy new models as well. 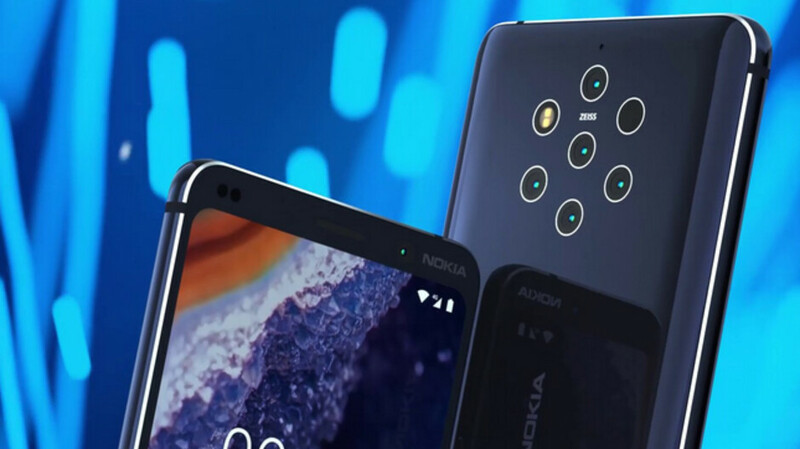 Leaksters said that we should expect to see the Nokia 9 with its 5-camera module make an appearance as well! You can tune in live through the video below, or just check back with us later to get all the details! Where is LG live stream? I'm expecting to be wowed by the Nokia 9 pentalens camera! New camera King incomming!! Beat Chuawei and Samsung!! The images captured with the Nokia 9 Pureview were absolutely stunning!